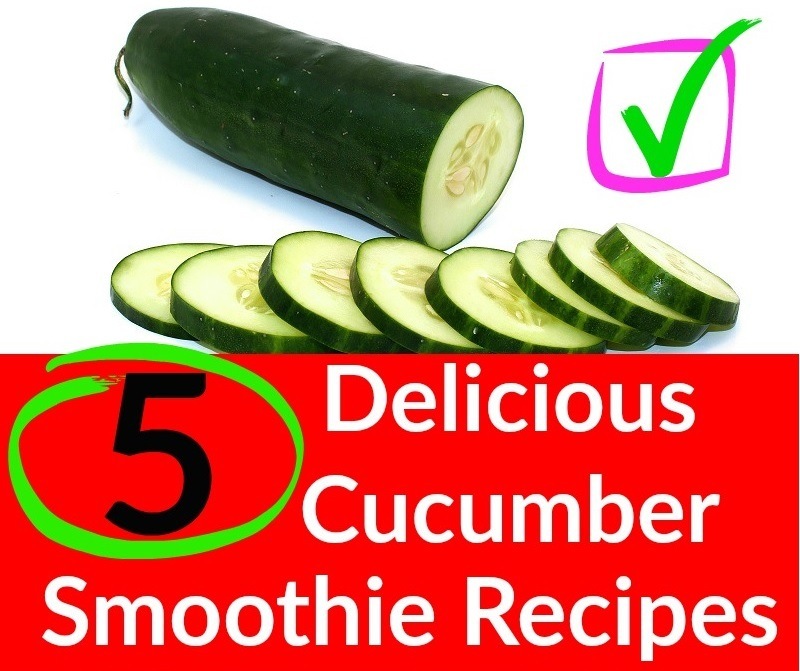 Cucumbers are not only great tasting in salads but also in smoothies! With their healthy taste alongside other fruity flavors, you can make yourself a nutritious snack that’s perfect for any season. To help get yourself started, check out our guide below. » Offers eye relief. Putting cucumber slices on your eyes can help reduce the notice of eye puffiness or under-eye bags that tend to follow a lack of sleep. » Helps keep your mouth refreshed. 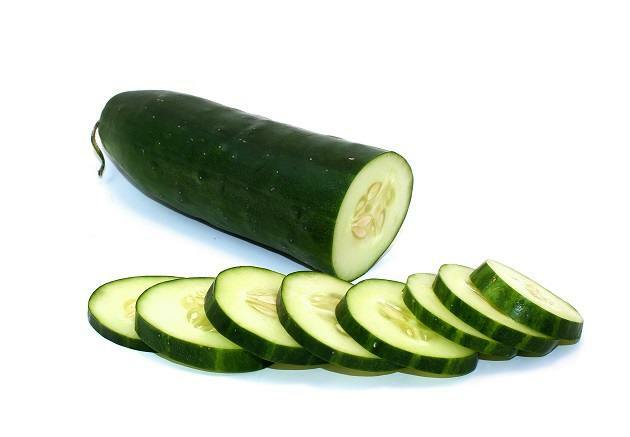 Cucumber juice can leave your mouth feeling more moisturized and can even heal certain gum diseases. Are Smoothies Healthy For You? Here are a few of the ways in which drinking smoothie regularly can benefit you. #1 Helps with weight loss. 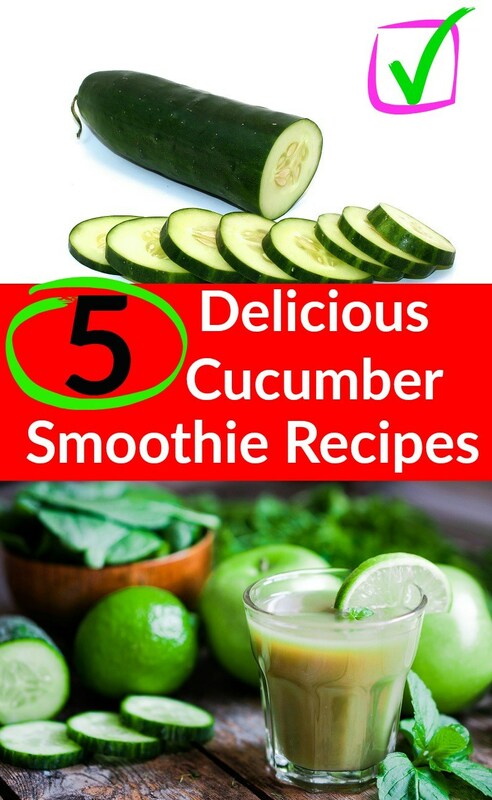 Although there are plenty of different weight loss smoothies to try, cucumber smoothies are one of the best since it has a high content of vitamins and minerals. #2 Improves your body’s digestion. Your blender can easily grind up your cucumbers better than your mouth. This gives your digestion an easier time breaking down your food with the help of dietary fibers strengthening your digestive system at the same time. #3 Helps you consume your daily fill of veggies and fruits. Drinking cucumber smoothies can meet your consumption of daily nutrients your body needs to stay healthy. #4 Aids you in reaching your fitness goals. Since cucumbers are full of healthy nutrients, they can help you lose weight or build muscle, depending on what you are training for. #5 Helps you sleep. Drinking cucumber smoothies can benefit your overall health, which in turn can give you a better night sleep. #6 Strengthens and improves your immune system. 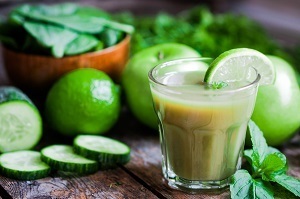 Consuming cucumber smoothies can reduce the number of sick days you have to take out at work and can even boost the power of your immune system for the cold you may get in the future. 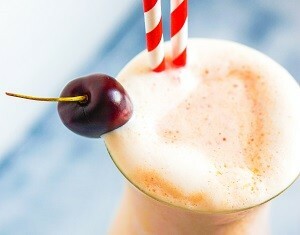 » A liquid: The liquid is essential for blending your smoothie and making it the proper consistency. You can use water, coconut water, fruit juice, any type of milk, or even green tea. Begin with a half of a cup of your chosen liquid. 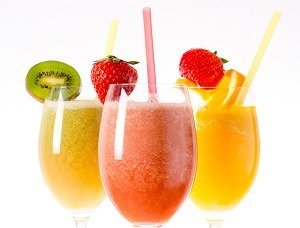 If your smoothie does not blend immediately when you turn the blender on, you should add more liquid. 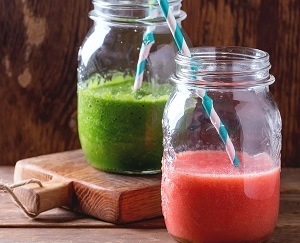 » A thickener or base: This is what really gives your smoothie a thicker consistency. The most common choices are ice, peanut butter, and yogurt. You can also add in an extra banana or use frozen fruit to thicken your smoothie. » A fruit or vegetable: This is where the flavor of your smoothie comes in. You can use either fresh or frozen produce, both are equally as great. There are so many interesting combinations of fruits and vegetables that you can create, you will never get bored of smoothies. 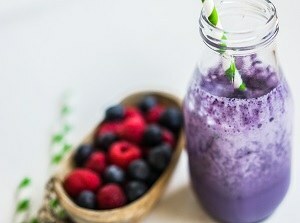 » Add-ons: (11) You may decide that your smoothie needs a little something extra. This is where your add-ons enter the smoothie. Common additions are sweeteners like sugar and honey, spices like cinnamon, protein powder, additional fruits, and superfoods like flaxseed or acai berries. Once you have all your ingredients gathered, all you must do is blend them together and voila, you have a smoothie. Chop all of your ingredients into easily bendable chunks. Core and chop up your pears. Blend until it is smooth and enjoy your smoothie. Place all of your ingredients in the blender. Blend until the mixture reaches your preferred consistency. Chop your cucumber, honeydew melon, and mint. Use water, ice, or almond milk if needed. Cut all your ingredients into blender-friendly chunks. Place all the ingredients in your blend. Blend until smooth and enjoy your smoothie. Cucumber smoothies can play an important part in keeping our bodies healthy. Hopefully, with the help of our guide, you can take the steps necessary to continue leading a nutritional life that will help your body inside and out. So remember, the next time you go food shopping opt for some fruit and cucumbers to make yourself a nutrient-full smoothie, it may even save your life.